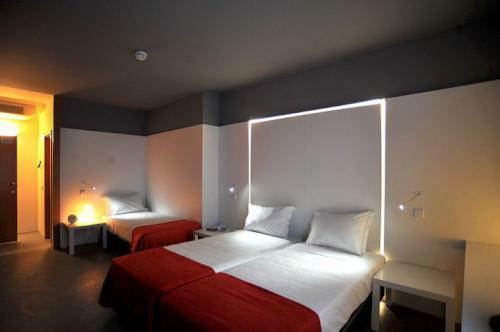 The Hotel Basic Braga by Axis is a low-cost, modern hotel located just a 10-minute walk from the centre of the historic city of Braga and right next to the train station with its easy connections to cities across Portugal. It offers excellent value for money and makes the ideal choice for those looking for affordable accommodation in a clean, modern building. 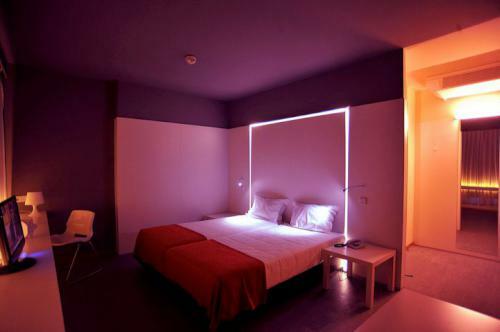 The Hotel Basic Braga by Axis consists of 145 guest rooms, 80 of which are basic doubles for one or two guests, and a further 53 are standard twin rooms with room for an optional third bed to sleep an adult or child. The remaining twelve are studios sleeping up to four people and come complete with a kitchenette, making them a popular choice for families. 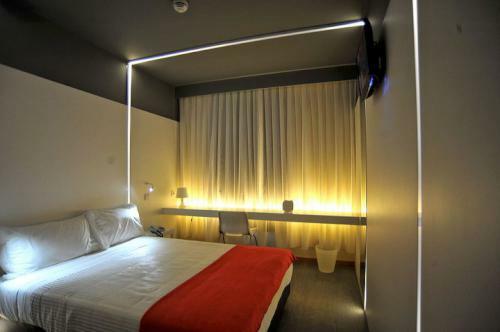 All rooms benefit from private bathroom, air conditioning, telephone, television and wireless broadband internet connection. 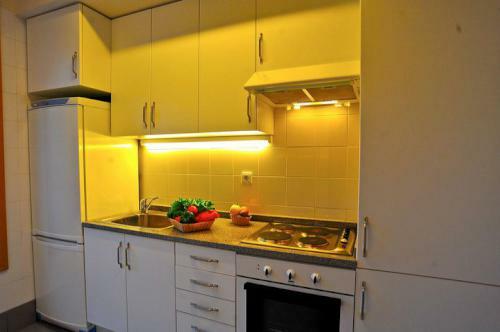 If you are looking for sweeping grandeur and a spacious apartment, this may not be the best choice for you. 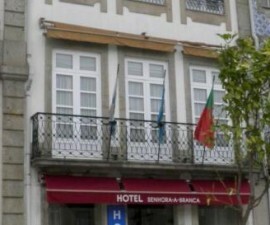 The rooms are not the largest available and they are short on wardrobe space, which may be a consideration for those aiming to stay in Braga, Portugal, for longer then a few days. 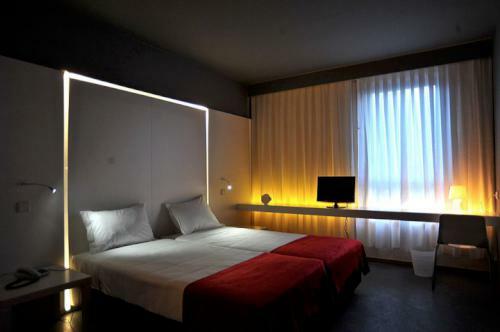 However, if you are looking for a low-cost accommodation option in a clean and central environment, there are few better alternatives than the Hotel Basic Braga by Axis. 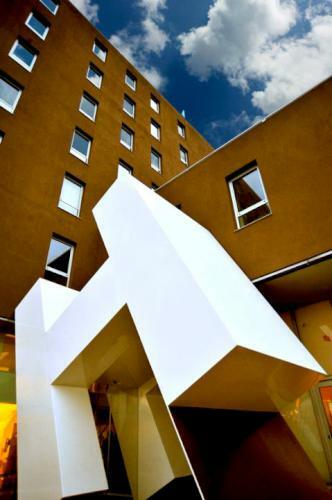 Ask for a room on the higher floors to minimise any sound from the road. Interestingly, despite its location on the fringes of the newly renovated train station, there is no sound at all from here. 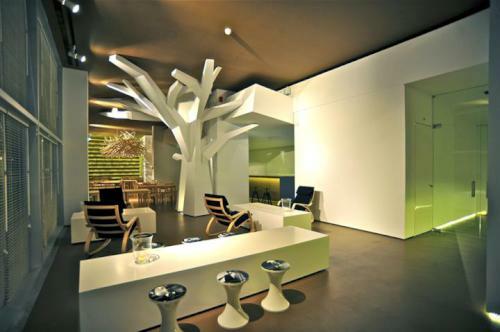 While the hotel aims at providing a value-for-money experience, there is plenty to ensure a comfortable stay, including private underground parking, 24-hour reception, a restaurant, breakfast facilities and two private meeting/conference rooms, ideal for those visiting this part of northern Portugal on business. 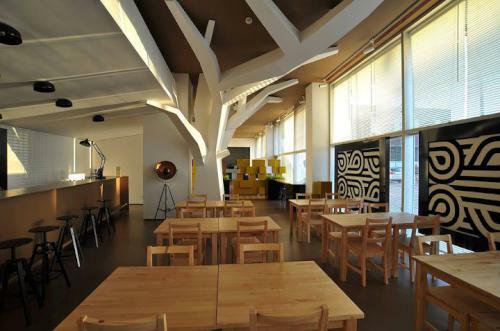 Thanks to its affordable pricing and talented chefs, the hotel’s Migaitas Estaçao restaurant is popular both with locals and visitors. As a result, it can get busy, but the crowds are worth it for the chance to taste some excellent Minho fare in an attractive, modern environment. The restaurant serves tapas and traditional Portuguese dishes including roasted cod, octopus and swordfish, as well as chicken, pork and traditional roasted goat. 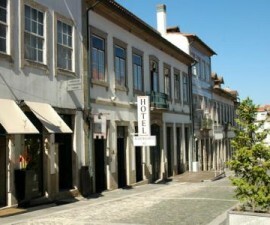 If you are planning to visit Braga over the weekend, note that the restaurant is closed on Sundays.